Midterms are over! (Finally!) Since I've been studying for over a week, Hubby took me to the mall to do some shopping. I wanted to get another sample of Lush's R&B which is the best hair conditioner, seriously. The sales associate was really nice and I ended up getting free samples of some other products. 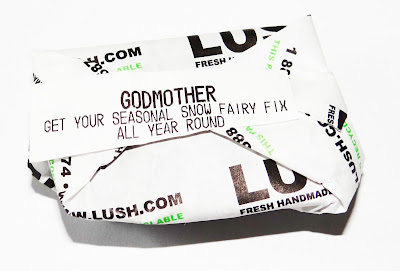 I've never tried their soaps, so I was excited when I got a sample of this soap called Godmother. During the Christmas time I adore the smell of Snow Fairy and I always get the shower gel, but sadly once it's gone I miss it. But turns out I can have the scent all year round! Godmother is a hand washing soap, it's gentle on your hands. The scents are bubblegum and candy floss. It smells really sweet. I don't mind it because I love anything with a sweet sugar smell. The smell of this soap reminds me of my trip to Sri Lanka last summer, they have this drink called Necto that tastes like cream soda and smells exactly like this. 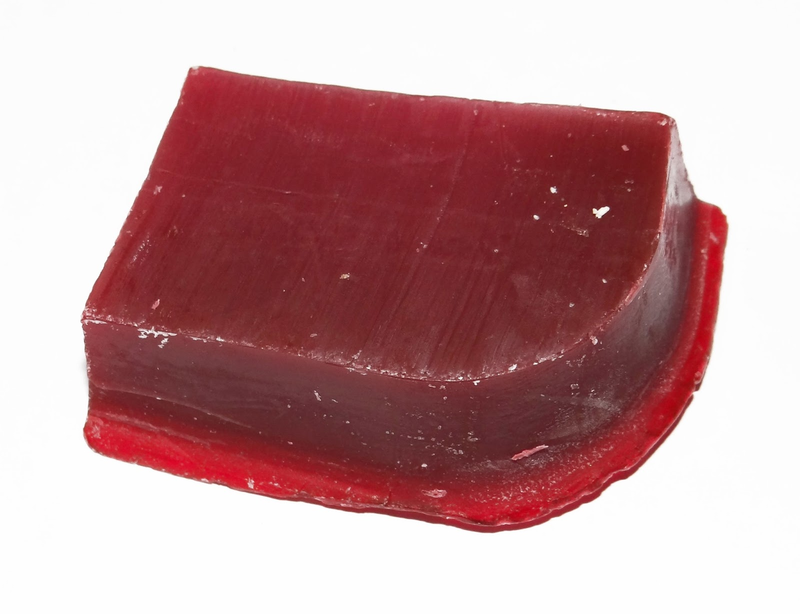 I cut it up into pieces so that I wouldn't waste the soap. It does give you lather and a small piece goes a long way. But it leaves my hands quite dry. I feel like it's not very moisturizing. I ended up having to put lotion on after since my hands felt really dry. I don't think I would buy this, maybe for the smell. I don't like how dry this soap made my hands.